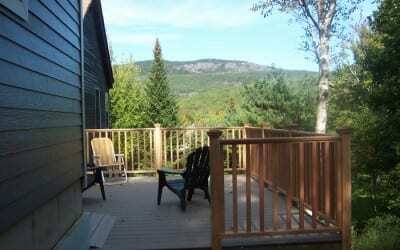 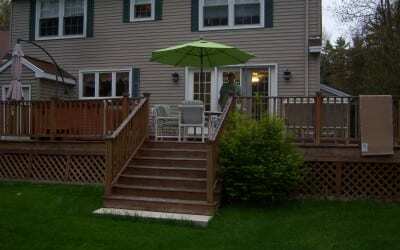 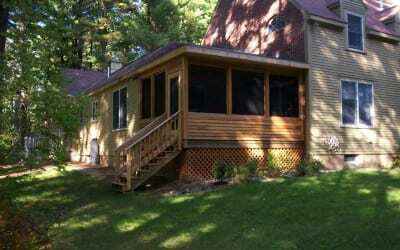 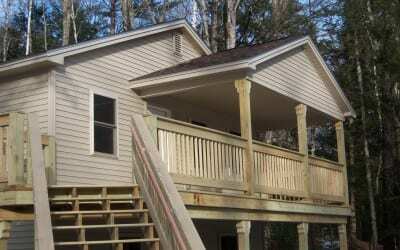 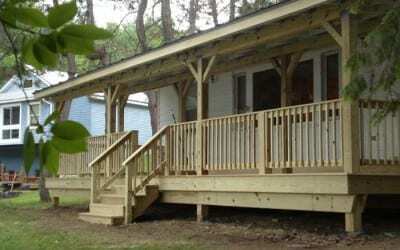 A new deck or porch can add personality to your home. 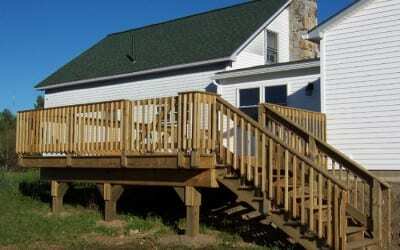 Whether you’re looking for a new entryway into your home, a wrap-around veranda, or a large deck to barbeque on, All Season Home Improvement Company can build you the deck you’ve always dreamed of. 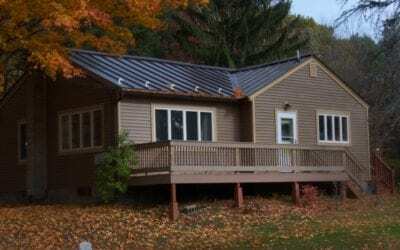 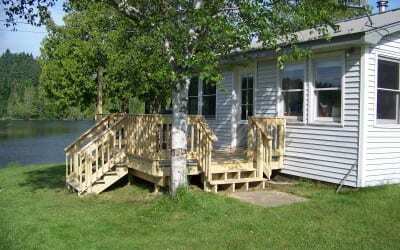 Our talented and experienced group of carpenters and builders will work hard to build you a quality deck or porch that will last for years to come. 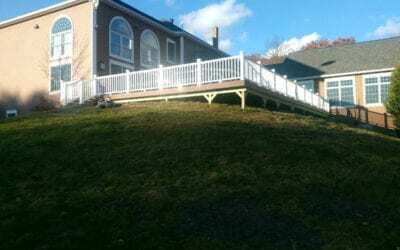 We offer elevated decks, as well as closed in porches in a variety of woods, stains, and options to custom-build your deck or porch to match your home and your tastes. 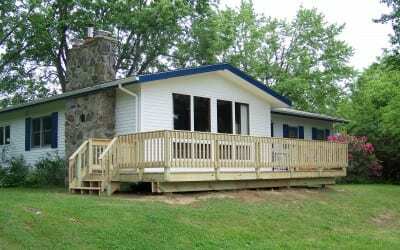 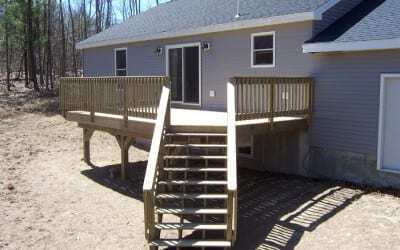 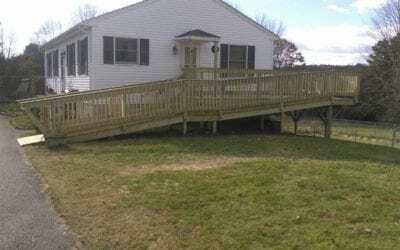 We can also build handicapped accessible ramps to make accessing your home or business easier for those individuals. 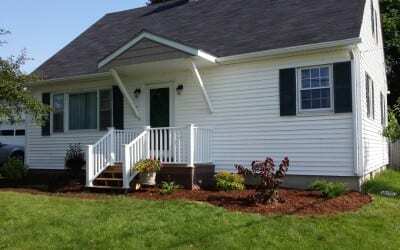 All Season Home Improvement Company aims to provide the best customer service possible. 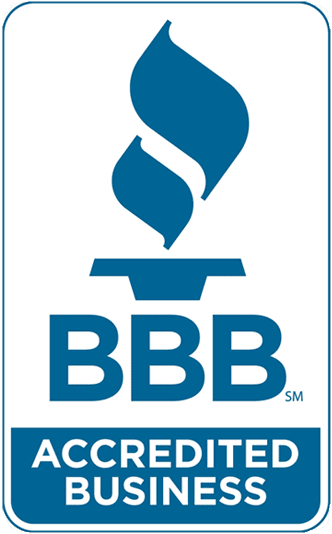 We are an accredited business with an A+ rating with the Better Business Bureau. 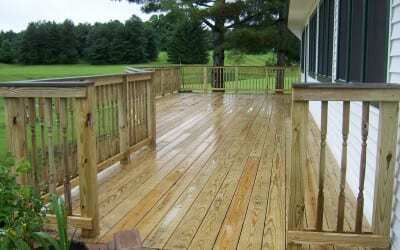 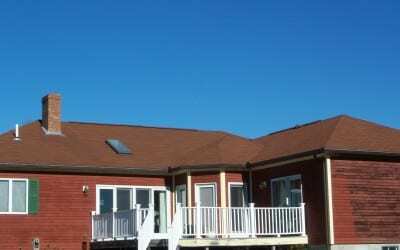 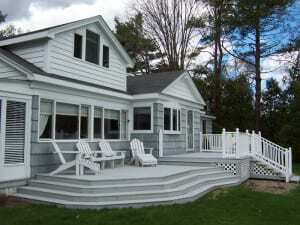 All Season Home Improvement is a fully insured contractor. 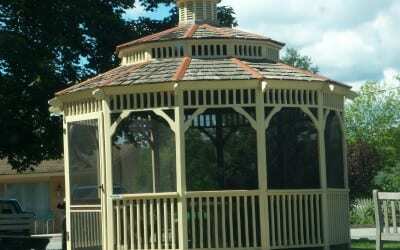 We offer an 18 month installation and workmanship warranty.